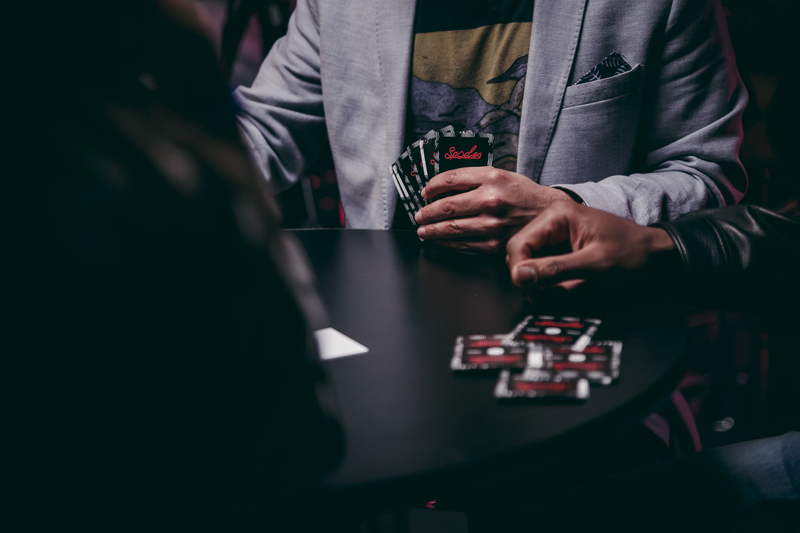 The Stance spades tournament was held inside South Park Center in downtown Los Angeles. 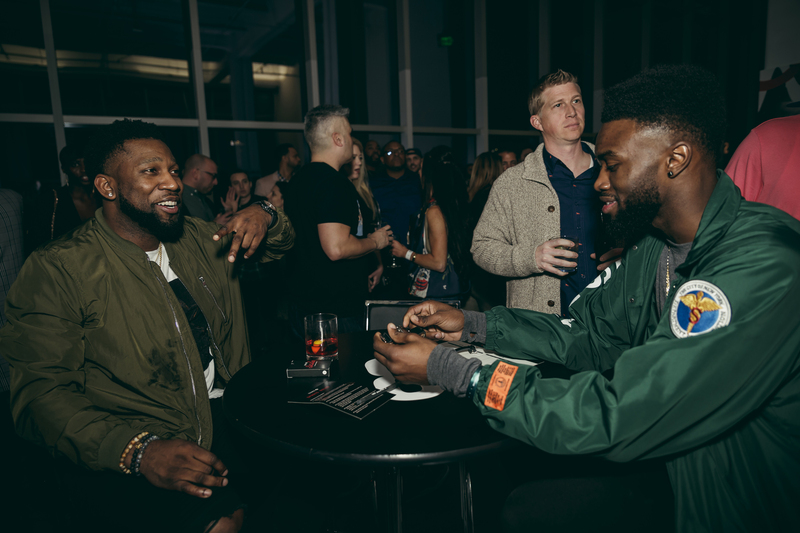 Coverage of Day 2 @ the 2018 NBA All-Star Weekend, taking place in Los Angeles, California. 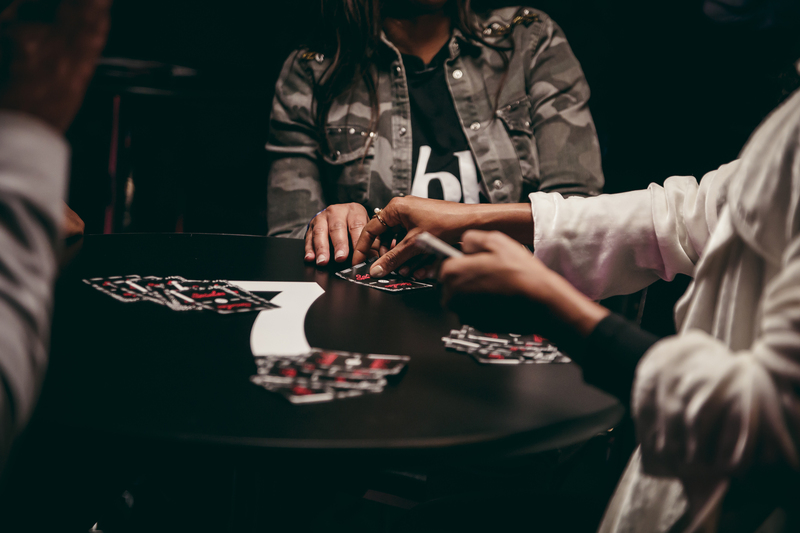 The fourth annual spades tournament presented by Stance. 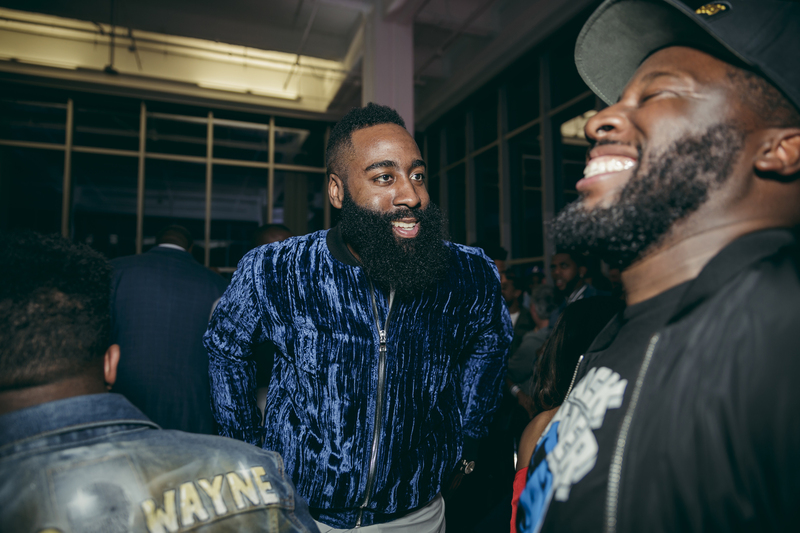 James Harden (center) and friends arrive at the Stance spades tournament party on the night of Feb. 17. 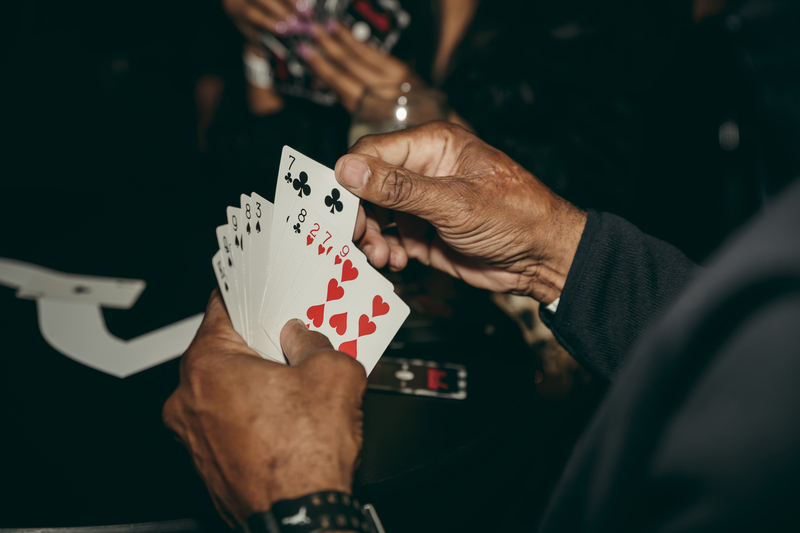 Dwyane Wade hosts the fourth annual spades tournament in Los Angeles during the NBA All-Star Weekend. Dwyane Wade, host of the night’s event, speaks to the lively crowd celebrating the NBA All-Star Weekend. 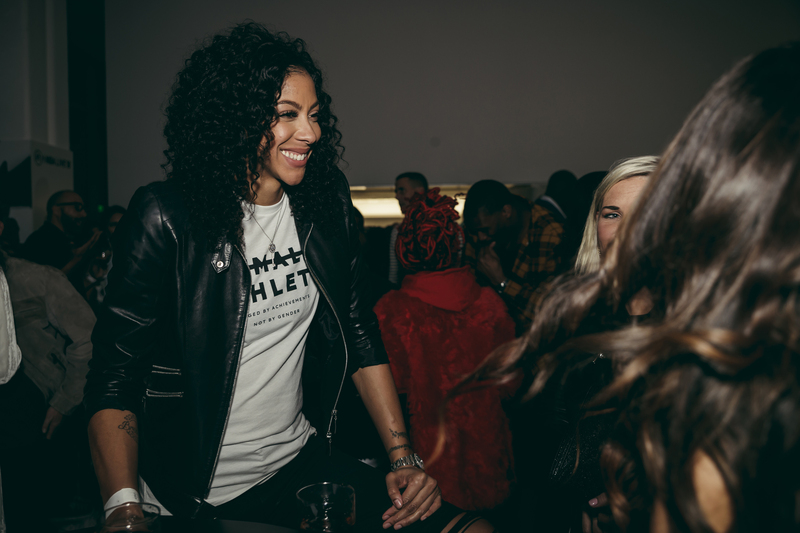 Candace Parker, who plays for the Los Angeles Sparks, attends the Stance spades party hosted by Dwyane Wade. 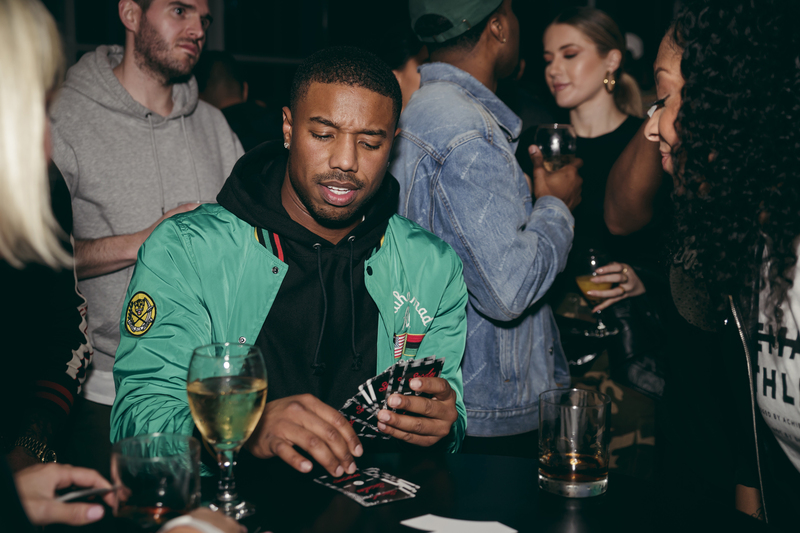 Michael B. Jordan and friends gather for a game of spades. 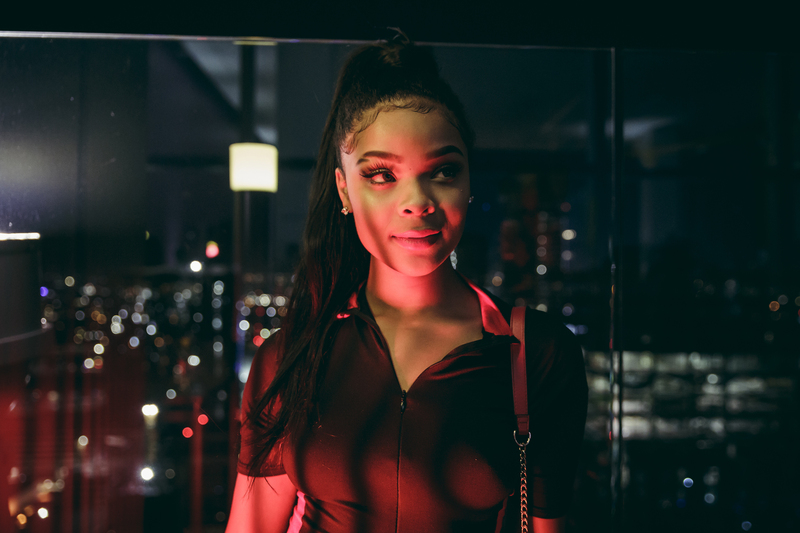 Actress Ajiona Alexus poses for a portrait at the Stance spades tournament party. 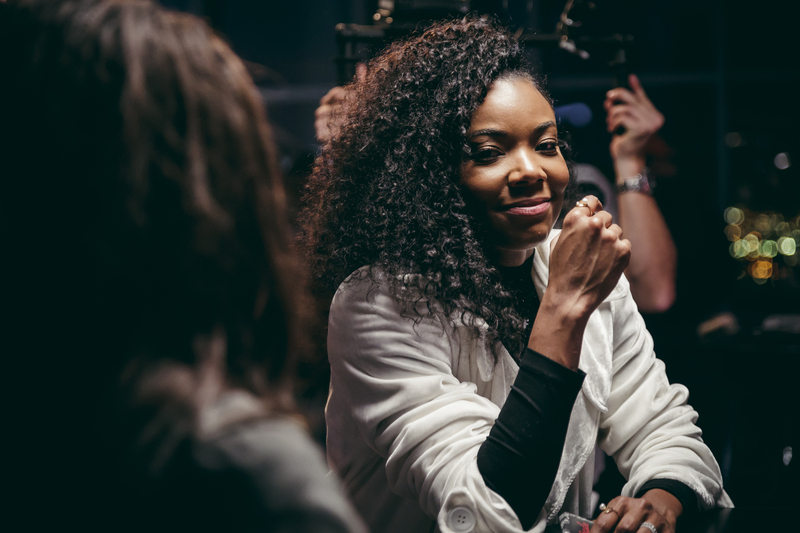 Gabrielle Union during the Stance spades tournament. 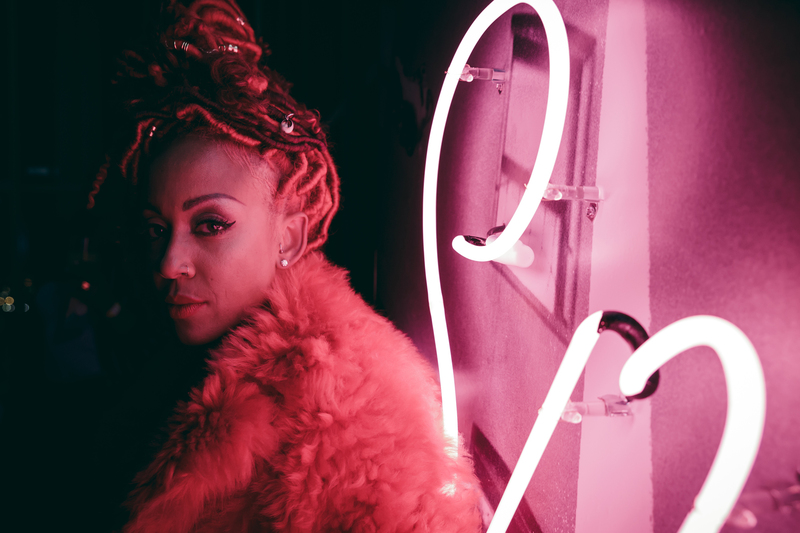 Coverage of day two at the 2018 NBA All-Star Weekend in Los Angeles. 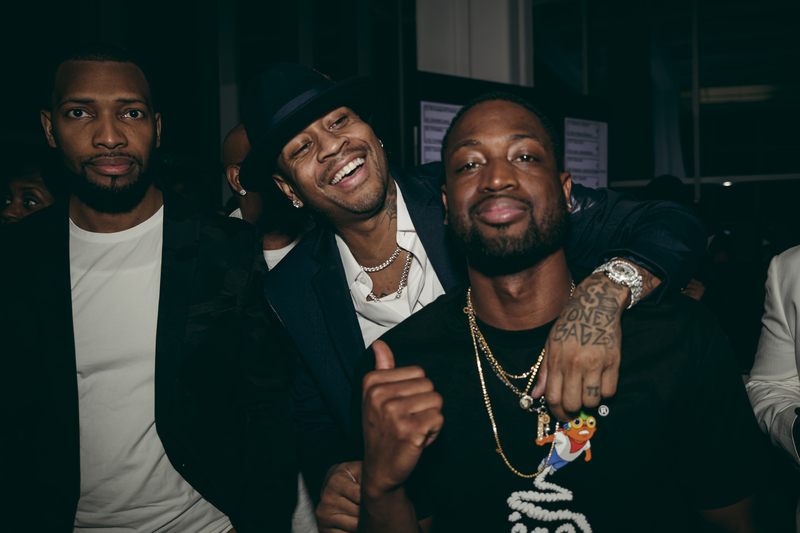 Allen Iverson (center) greets host Dwyane Wade (center) on the second night of the NBA All-Star Weekend. 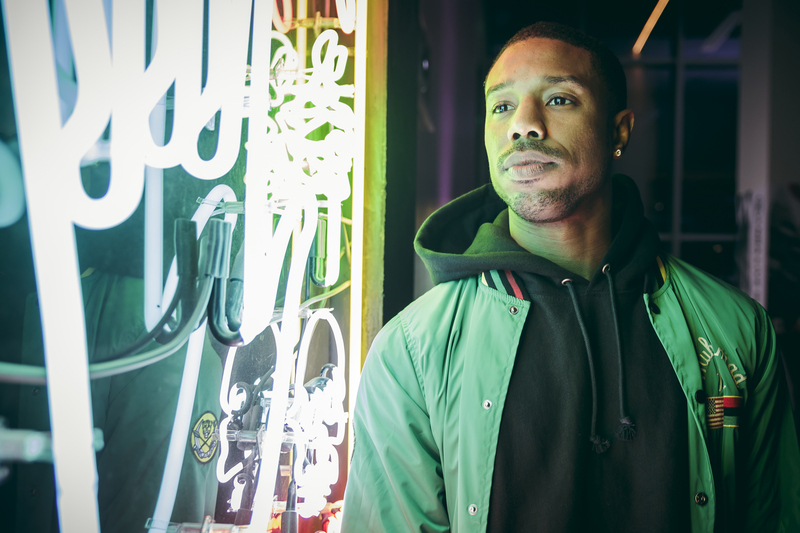 Actor Michael B. Jordan poses for a portrait during the NBA All-Star Weekend celebration at the Stance spades tournament. 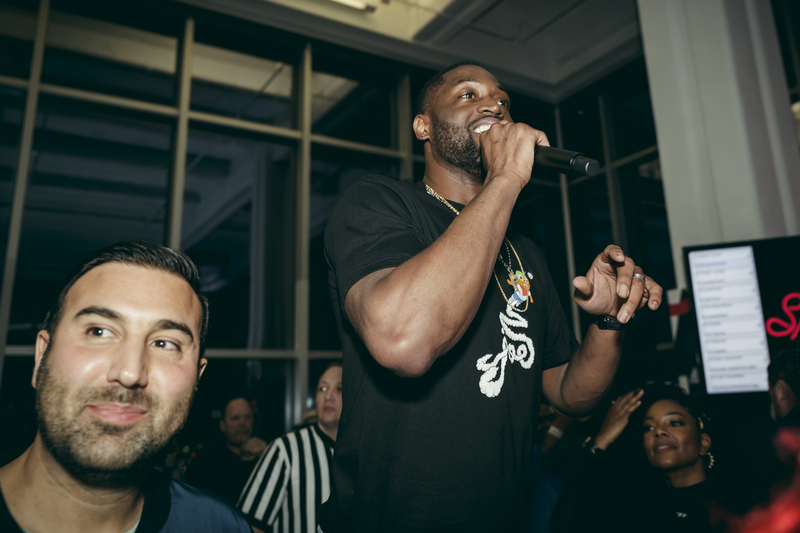 Dwyane Wade hosts the fourth annual Stance spades tournament in Los Angeles during the NBA All-Star Weekend. 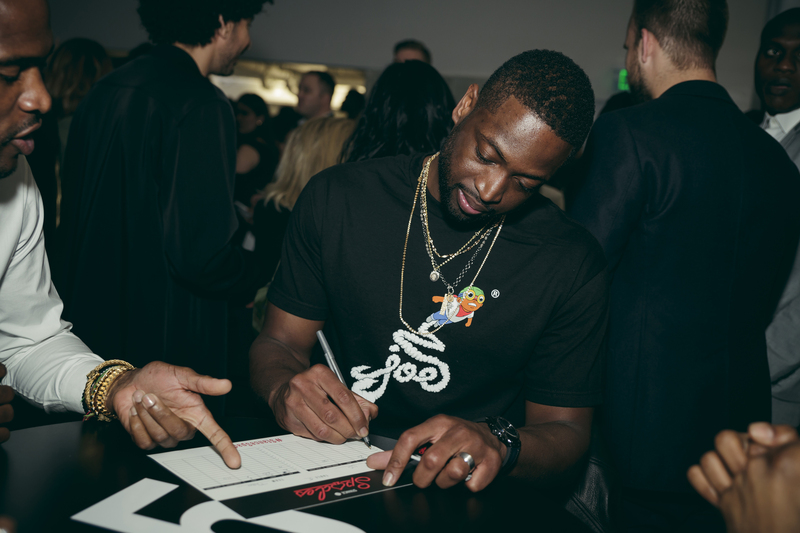 Dwyane Wade fills out his scores for the spades tournament.